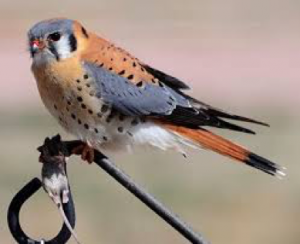 American Kestrel- this is the commonest and smallest falcon bird in Pennsylvania. It can be found perching on open fields , and Telephone wires and it preys on insects, and small reptiles and amphibians. 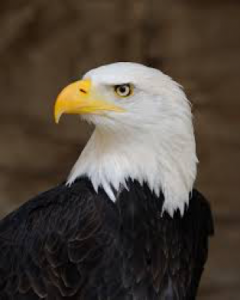 The Bald Eagle-This is also known as the white tail eagle, or sea eagle. It has a distinctive brown body and white head, which makes it easier to identify. The Barn owl- this remains the most widely distributed species of Owl in Pennsylvania, and North America as a whole. They have medium size bodies with heart shaped face and no ear tuffs. 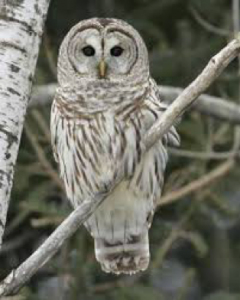 The Barred owl- This is a very large owl that is also referred to as the hoot owl because of its distinctive noise or call. 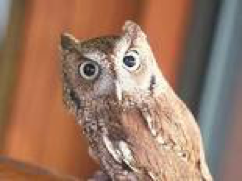 Often times, the owl is referred to as eight hooter, wood owl, rain owl, and stripped owl. 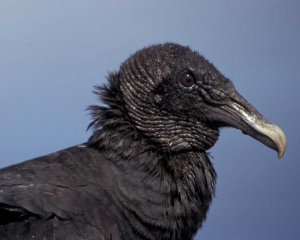 The black vulture- This is also referred to as the American black vulture , known to possess a poor sense of smell, however, it follows other species of vultures to carcasses . This vulture has broad wings and shows quick flaps when taking low-level flights. The black vulture can consume virtually all kinds of foods, these include fruits, fish, fresh meat, and carcasses of animals. Golden eagle- This is one of the best birds of prey in Pennsylvania, and it remains the most widely distributed species of eagle . This bird is capable of tucking is wings and then swoop on preys at incredible speeds. 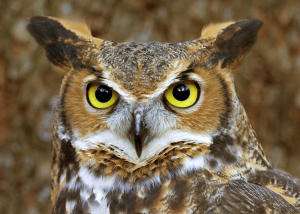 Great horned owl- this is also referred to as the tiger owl or the hoot owl. This one ne of the most adaptable owls in North America, and it is a large owl recognized through the feather tuffs located on its head. In mind winter, he deep hoots from these owls can be heard throughout the forests. 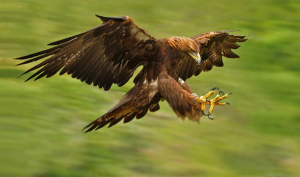 Harris hawk- This is also referred to as the Bay wing hawk or dusky hawk. It is a medium to large hawk bird of prey that has distinctive brown colour feathers. 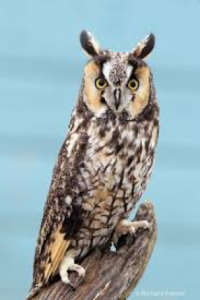 Long eared owl- The long eared owl is part of a larger group of owls referred to as “typical owls”. They derive their names from their typical ear tuffs that are quite long. The owls do possess long and thin bodies. 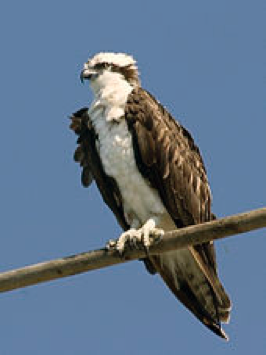 Osprey- this is also referred to as the fish eagle, sea hawk or river hawk . This is a fish-consuming bird that is widely distributed in Pennsylvania. It is a very large raptor that can grow up to 60cm in length and 180cm in wing length. 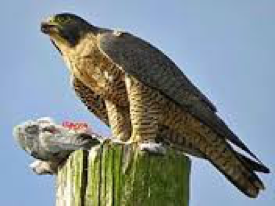 The Peregrine falcon- also known as the Peregrine or the duck hawk. The adult species do have blue-grey wing colours, alongside darkish back, plus a buff colour under-belly. 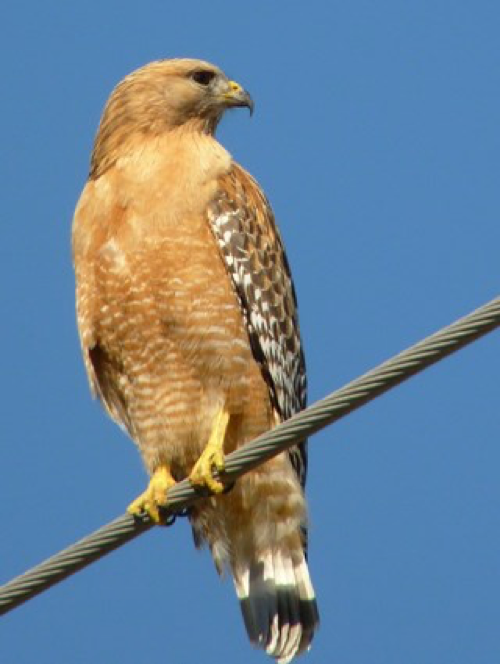 The Red shouldered hawk- This is a medium size hawk has a dark-brown upper region with dull or bright red colour running through its shoulder down to the belly. This hawk makes so much noise that it is often heard before it is seen. It is also one of the most gorgeous birds in Pennsylvania. 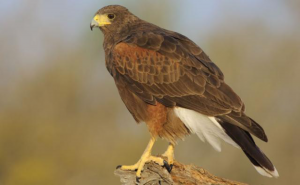 The Red tail hawk- This is one of the three species of hawks referred to as “Chicken hawk”, even though it rarely preys on chickens. It is characterized by broad and rounded wings, plus a short and wide tail. The broad wings are capable of supporting the bird’s flight in low and high altitudes and it make some chapping noises constantly. The Rough legged hawk- also known as rough legged buzzard, is a large bird of prey that can come in medium to large body size. The name of this hawk comes from its feathered legs and it usually creates its nests on cliff sides with lots of sticks. 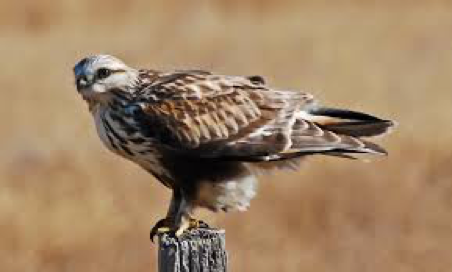 The Rough legged hawk is capable of hunting in different situations, it can hunt on hills, and mountains and also on the ground, especially on inside the water. 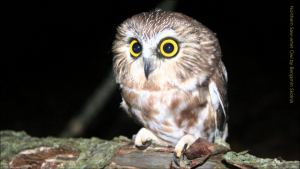 Saw-whet owl- This is a small owl that is found widely distributed in Pennsylvania. It has a cat-like face with no tuff in the ears. The head is round and the bird normally sits still when perching. This small bird have poor hunting skills, however, its fragile body helps the animal to penetrate through small holes when looking for food. 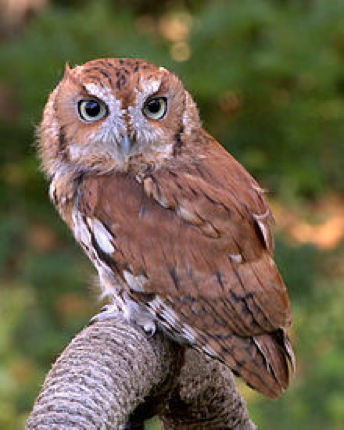 Screech owl- This owl belongs to the genus known as “megascops”. It is a short stocky bird with almost zero neck. The birds can come in predominantly gray or reddish-brown colours. Despite the name, these owls don’t actually screech, rather they possess some soft thrilling sounds . They are small and nocturnal woodland birds that predominantly feed on insects, and smaller amphibians. The Sharp shinned hawk- This is a small hawk, with males growing smaller than the females. This hawk is also one of the most migratory birds in Pennsylvania. They are known as part of a group of “Accipiter” or bird hawks. The male species can measure up to 27cm in length and can weigh between 87 and 114g. The short eared owl- as expected, this owl has very short ears. They are identified by the presence of tufts of feathers that resemble those of mammalian ears. The ear tufts may or may not be visible from afar, however, one will need to take a closer look to confirm the presence of such features. 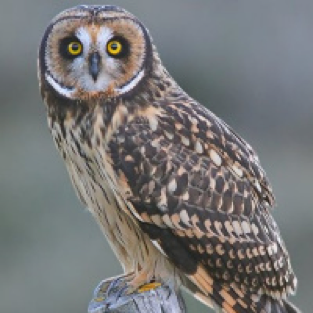 The short eared owls belong to the genus – Asio. 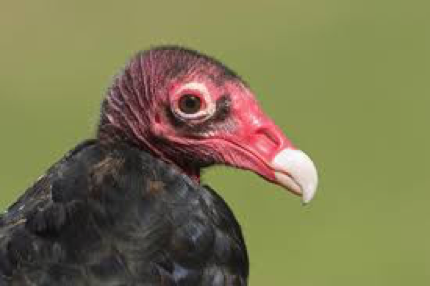 Turkey vulture- also referred to as the Turkey Buzzard, this special type of vulture is widely distributed in Pennsylvania and it remains the most widely spread “new world vultures”. It has a predominantly dark colour with long wings that allows it to soar over high mountains. This vulture has an excellent sense of smell that allows it to smell food even from afar. This vulture does not have a voice box , hence it may produce a low-pitch dull sound . The vulture can extend by as much as 25-32 inches in length, and may weigh between 0.9 and 2kg. The large wings can measure between 1.6-2m in length.